Skilled HVAC Technicians - 4 days on 3 days off! 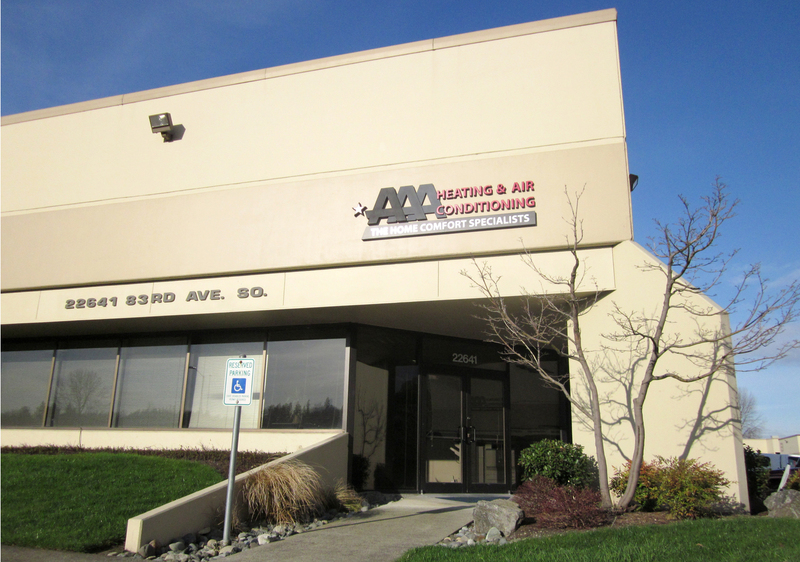 AAA Heating & Air Conditioning has been locally owned and operated since 1989. We focus mainly on residential with some light commercial as well. We provide maintenance, service, installation, duct renovation, duct cleaning, and Aeroseal for our customers' heating and cooling systems. 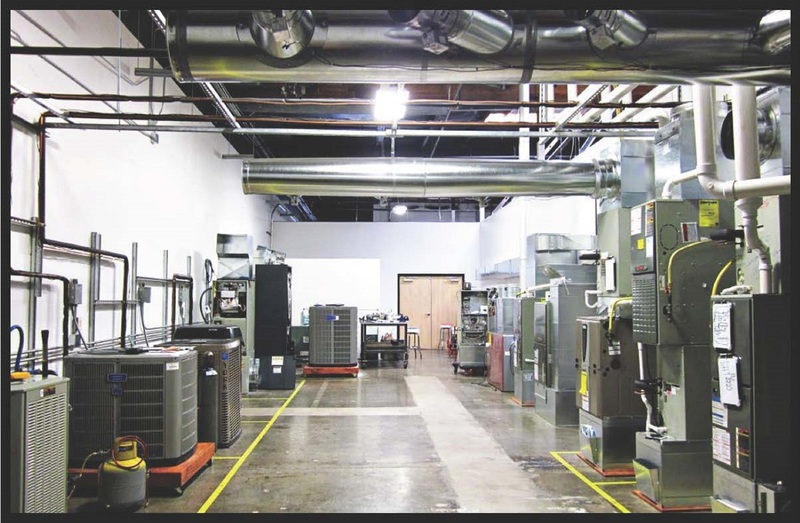 We are also proud owners of HVAC Business & Technical Institute, which means there is no shortage of great training!! Diagnostics, repairs, Installs and Preventative Maintenance on residential gas furnaces, electric furnaces, heat pumps, air conditioners, ductless mini-splits, duct work, etc. Flexible work hours including 4-10 work weeks! We have techs that make $100,000 + per year. If you are interested in joining our company's team, please submit your resume. All contacts will be kept absolutely confidential. .